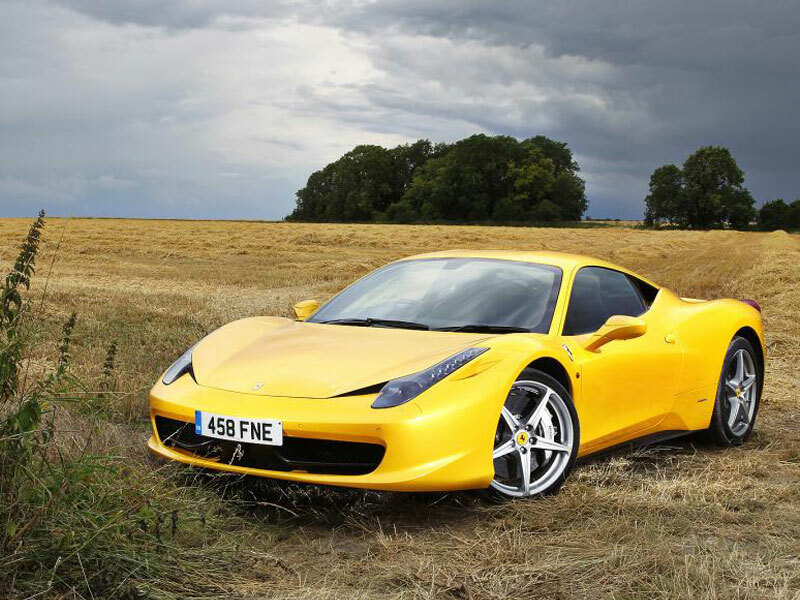 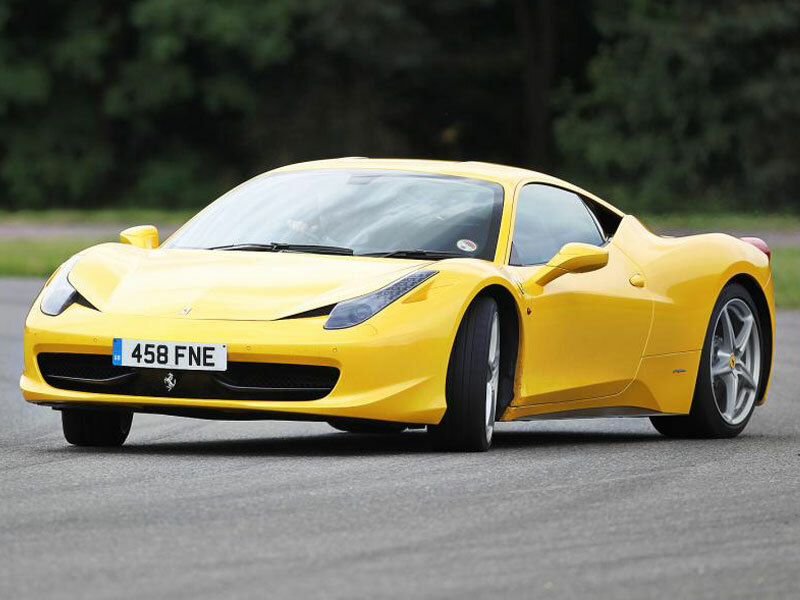 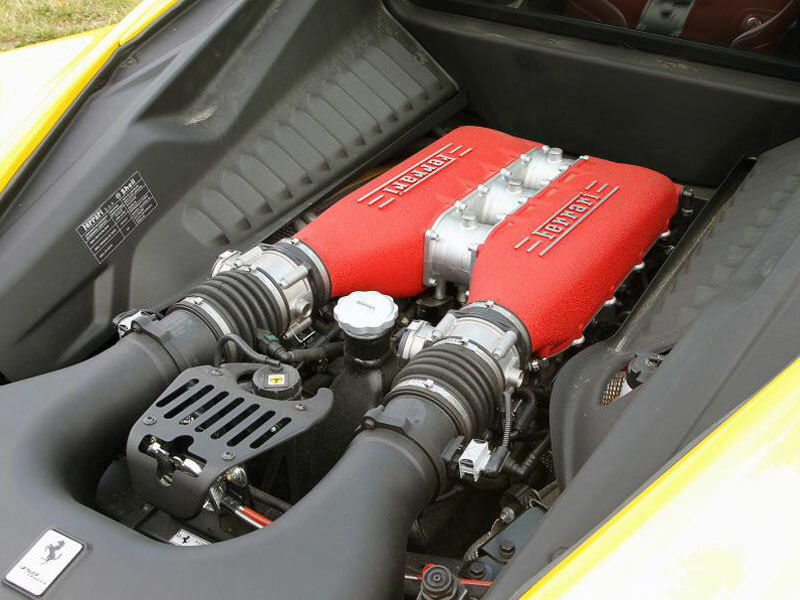 The Ferrari 458 Italia if driven as it was designed to be driven, is one of the fastest, most rewarding cars in the world. 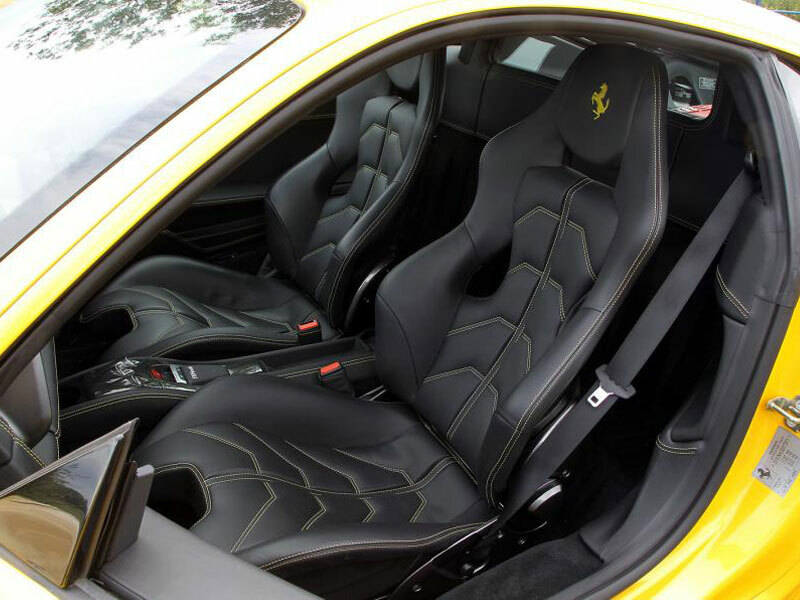 The leather seats and doors are second to none. 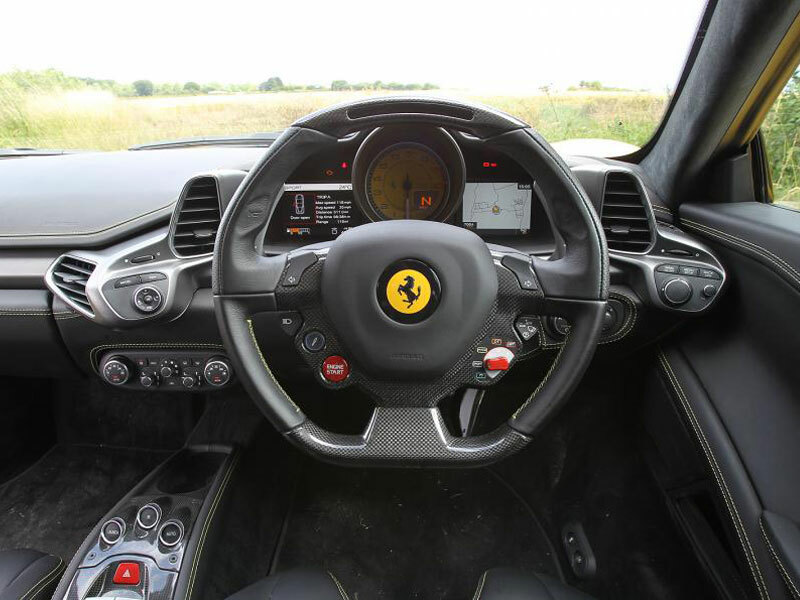 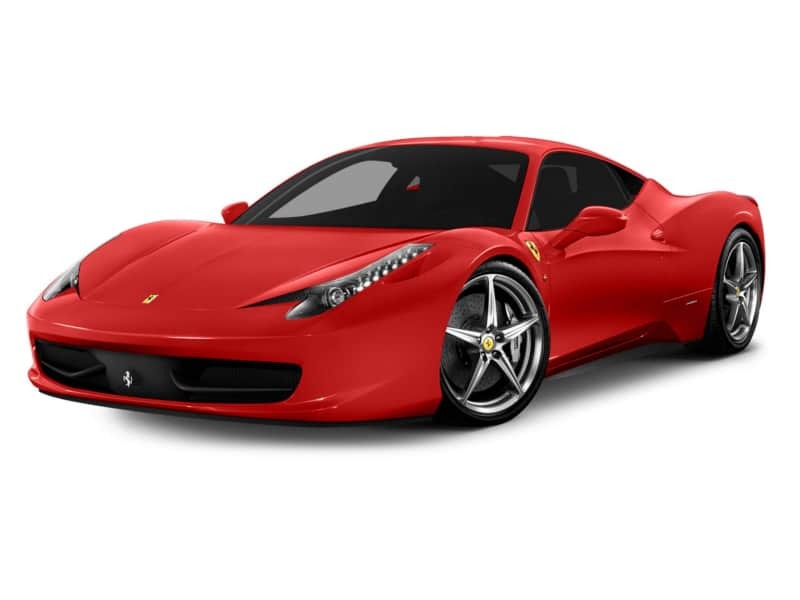 Sitting inside the Ferrari 458 Italia will give you your first taste of the truly wonderful experience you will have if you rent the Ferrari 458 Italia today.